The Archway Trivium East Lunch Program is entirely managed and distributed by our Parent Service Organization volunteers with all the profits going directly back to the Parent Service Organization. The Archway Trivium East Parent Service Organization has partnered with My Hot Lunchbox to provide a secure, fast, and easy-to-use online lunch ordering system. 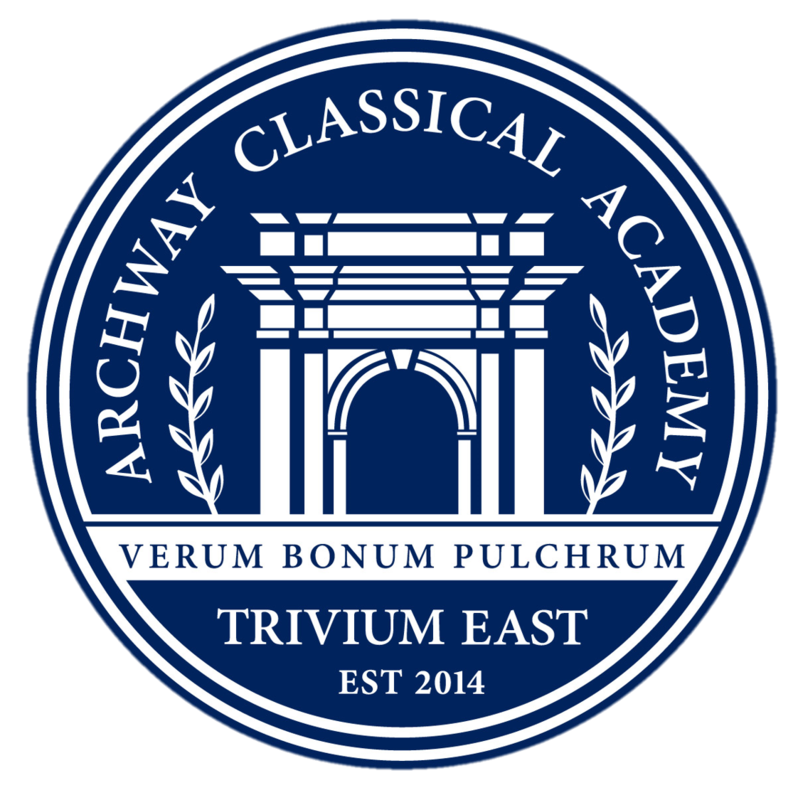 This program is open to all students, faculty, and staff at Archway Trivium East. The program will run through the last full day of school. For technical problems or questions regarding food or policy, including missed/late orders, credits, or changes/cancellations, please email info@myhotlunchbox.com or call (888) 894-8295. Sign up as a volunteer to help distribute lunches at Archway Trivium East and receive free lunch from My Hot Lunchbox! (Fingerprint Clearance is required to volunteer). We will be awarding a $5 a day/per person credit to each school. All credits will be applied at the end of each month. Please email us at info@myhotlunchbox.com if you have any questions regarding the credits. Thank you for helping to make the lunch program a success at Archway Trivium East!